We were delighted to be invited to speak at Tuesday's launch of Hull Children's University into the East Riding. 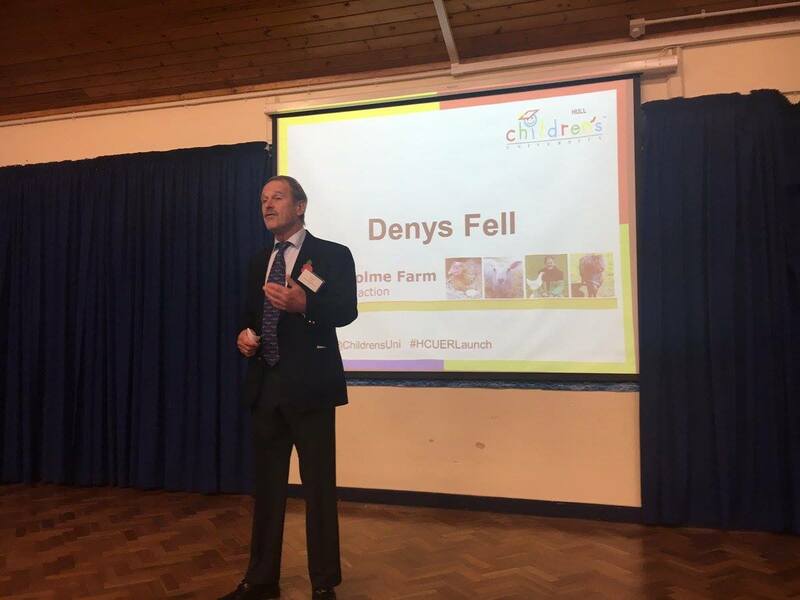 Here's Denys telling guests about how the University has had a very beneficial impact on the farm. The event took place at New Pasture Lane school in Bridlington.